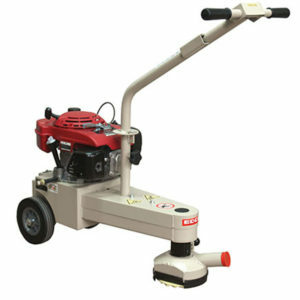 Concrete Floor Grinders with Diamond Grinder Tooling - Canada Direct! 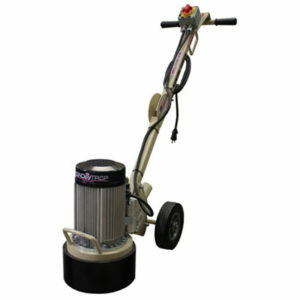 Competitive Pricing, Professional Quality with Unmatched Service! 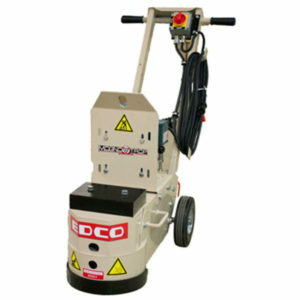 We offer a full range of surface preparation, turbo grinders and EDCO floor grinding equipment. 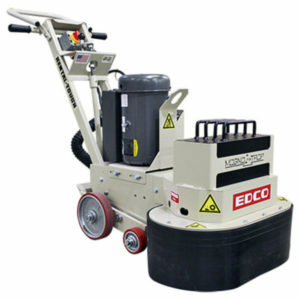 EDCO products are American Made and built Rental Tough. This is all backed up by exceptional customer service. Call us toll-free at 1-800-282-6470.